I took this on the way to work last night. 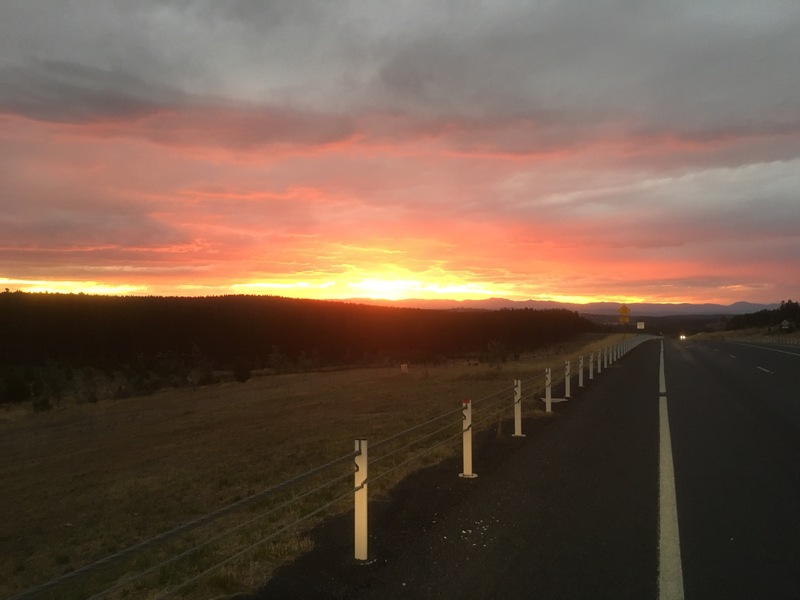 This entry was posted in Things we Like and tagged sunset over the Brindabellas. Bookmark the permalink.